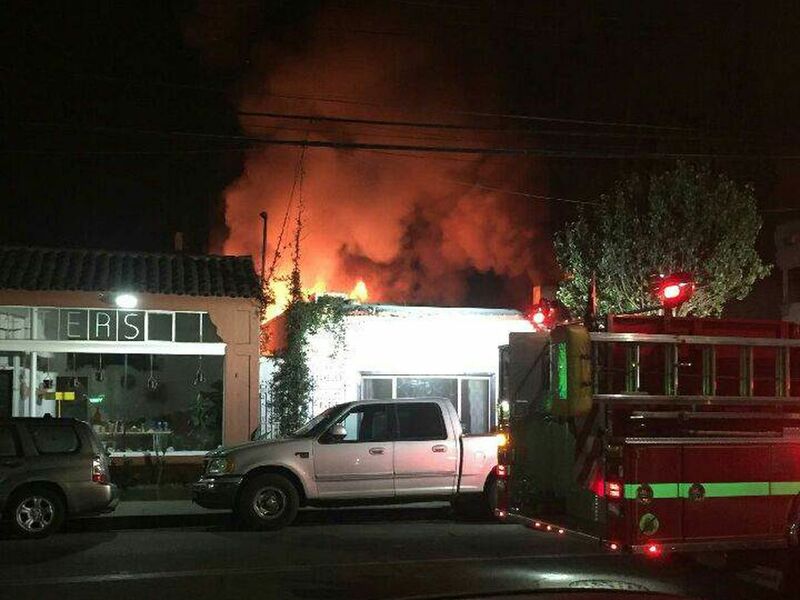 Early Thursday morning, a fire swept through the popular Long Beach eatery, Restauration. 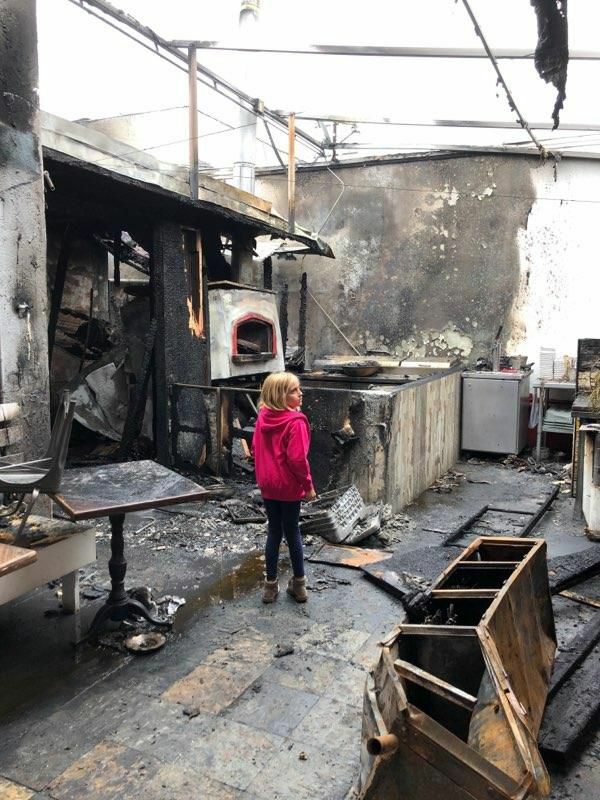 Although no one was hurt in the blaze, the restaurant is badly damaged and closed until further notice. Eater spoke with co-owner Dana Tanner, who said the fire originated from the pizza oven. After firefighters extinguished the flames, Tanner walked through the site with the battalion chief to survey the damage. The structure is still intact, but Tanner described the kitchen, patio, and bathrooms as charred. There is a large fire-damaged hole on the patio canopy. The fire was so hot, it melted an air conditioner on the opposite wall. Tanner says it could take from six to eight weeks to reopen, as she and Pretty want to ensure everything is up to code.